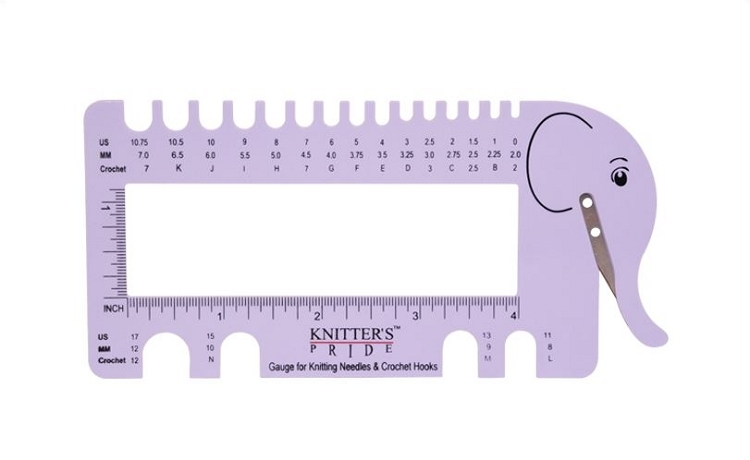 For identifying Knitting Needle & Crochet Hook sizes. 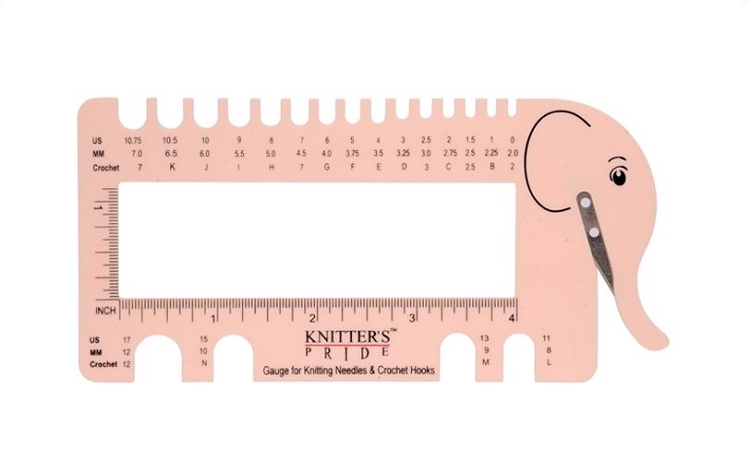 Includes a Yarn Cutter to finish your garments neatly. Designed in a unique and attractive shape, made out of plastic. Available in two color choices - Blush and Lilac.